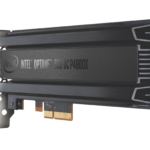 Advantage of Intel® Optane™ SSDs. Did we mention the free infrastructure? 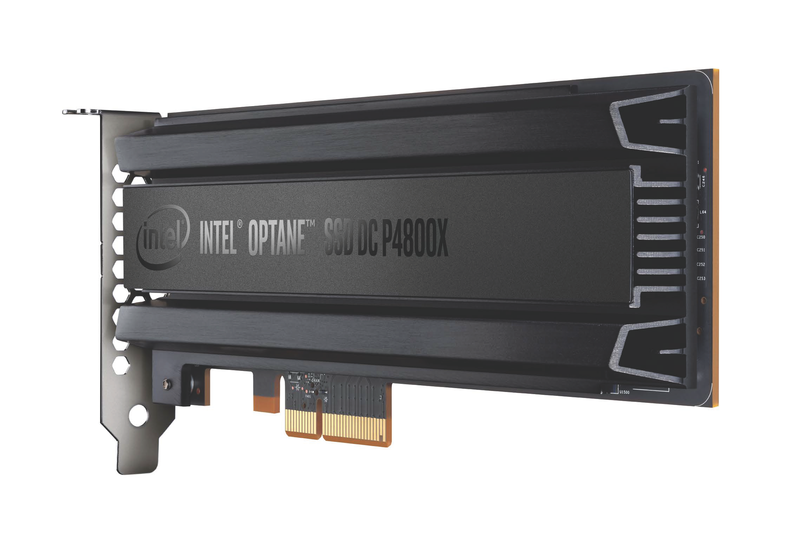 Intel® Optane™ technology is an all-new premium class of storage that provides an unparalleled combination of high throughput, low latency, high quality of service, and high endurance. 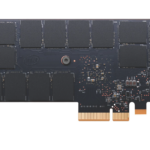 The goal of this project is to help open source and select commercial software communities get quick access to Intel® Optane™ SSD enabled servers for testing, validation and optimization. 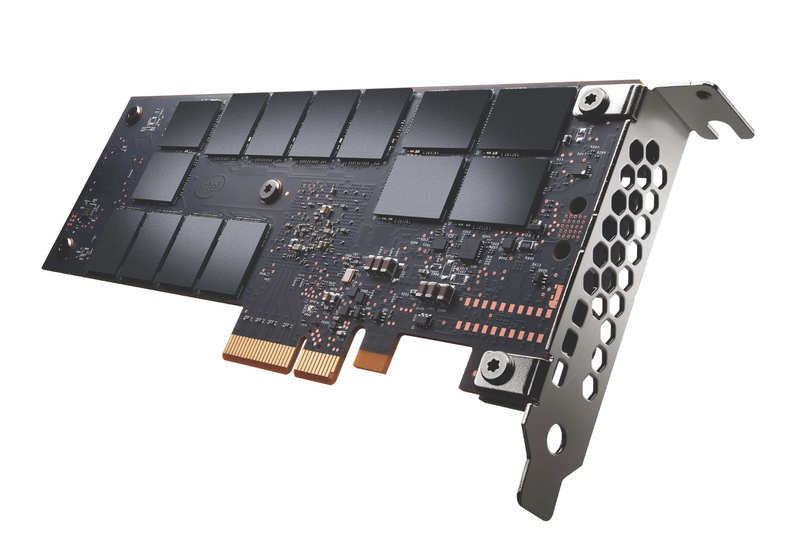 Get free access to a fleet of high-end Intel® Optane™ SSD powered bare metal servers at Packet. Get the technical documents and expert access you need to take full advantage of Intel® Optane™ technology. Does your workload transform and shine with Intel® Optane™ SSDs? We'll help tell and promote your story! Our job is to help you and your project take full advantage of Intel® Optane™ technology, from access to expertise!